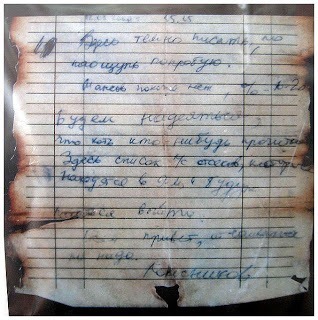 This year will be 18 year anniversary of Kursk tragedy‎. 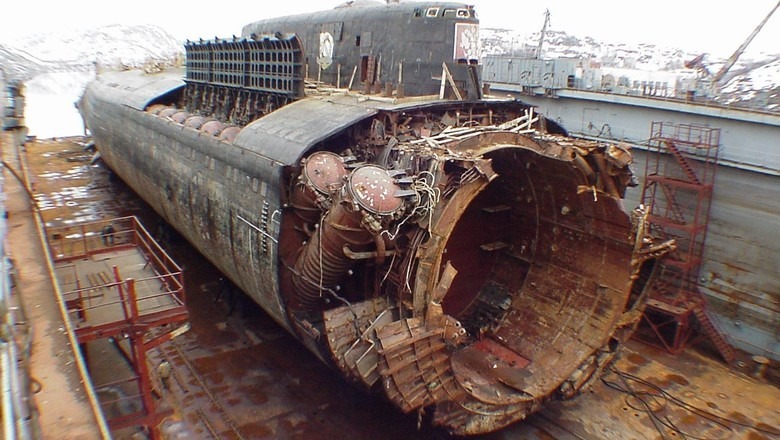 Submarine K-141 Kursk sank on August 12, 2000 in the Barents Sea. Kursk sunk after two huge explosions. 22 men left alive after this accident. They were alive several hours. There’s a song about this tragedy by Russian rock band DDT. 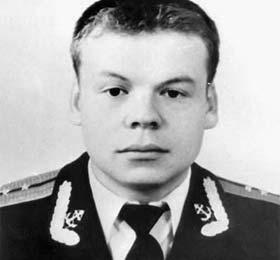 It’s called Captain Kolesnikov. Who would tell us a few honest words about their death? Will the committee ever tell how hard it is to die? 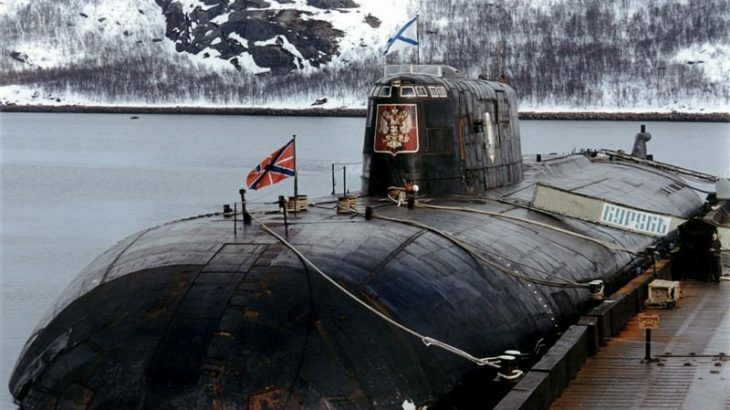 Other, Story captain kolesnikov letter, kursk submarine movie, kursk submarine pictures, kursk submarine what really happened. permalink.